Last weekend, I spoke to a group of writers about the six plus one traits of writing and how to use these to improve their rough drafts and writing in general. The theme of the talk was basically everything they needed to know about writing they already learned in elementary school, or at least what we are teaching in elementary schools today--which is often the six traits. Anyway, one of the traits is voice--developing voice and writing with a distinct voice, and I was looking for a quote to kind of wrap up my talk and leave them with some inspiration as well as tie in something I talked about. And lo and behold, I found the quote below by the prolific romance writer, Jayne Ann Krentz. "Believe in yourself and in your own voice, because there will be times in this business when you will be the only one who does. 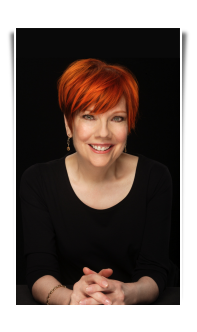 Take heart from the knowledge that an author with a strong voice will often have trouble at the start of his or her career because strong, distinctive voices sometimes make editors nervous. But in the end, only the strong survive." I just love this quote, and I thought it was a perfect way to end a writing workshop, where I was trying to inspire people to write and have faith in their work and their careers in the new year. It is so easy to get down as a writer: rejection letters, no time to write, bad reviews, blog posts with no comments, harsh critiques, poor sales, and so on. But the beginning of this quote is so true and what we have to do. WE HAVE TO--believe in ourselves! We have to have faith in our voice and in our work. We cannot give up. We have to get up the next morning and keep sending out manuscripts or write another blog post or send our book to another reviewer. This business is so subjective--you'll realize that if you ever send a query letter out or a magazine submission to multiple editors. You can send out the same thing to twenty places--you'll get yeses, nos, and no response. It doesn't mean one editor is more right than another (although we want to think that!) ; there are many reasons for rejections and acceptances. But through it all, you have to believe in yourself and your work--because you are your best advocate! You are the one that sits down to the keyboard and types and creates. You are the only one with your voice. So keep writing--through the ups and downs, and you will survive! 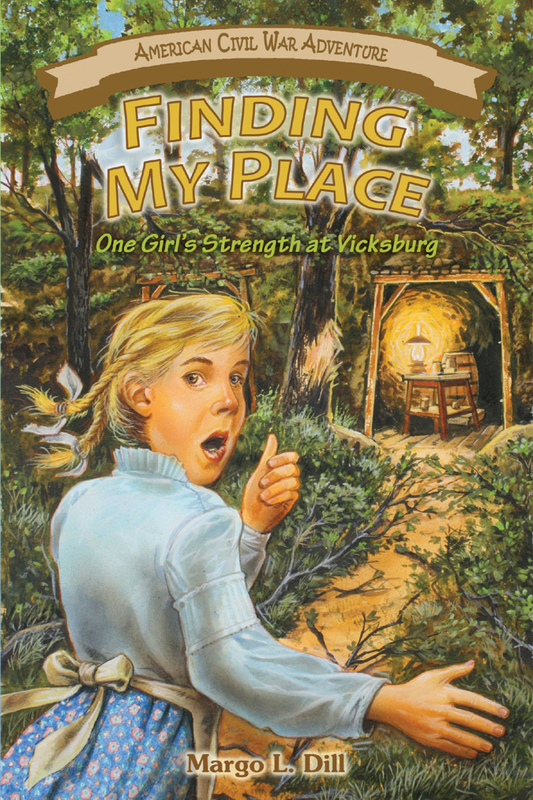 Margo L. Dill is the author of the middle-grade (ages 9 to 12) historical fiction novel, Finding My Place: One Girl's Strength at Vicksburg. She also teaches in the WOW! classroom--mostly about writing for children. Her next class starts in the beginning of March. Excellent point, Margo! And I love that quote as well. Mostly because I think it's spot on--a strong voice is a love/hate kind of thing. You either love a voice or hate it--but you've responded to it! And as a writer, I'd rather someone remembered my voice, for better or worse, than to say, "Cathy who??" That's right, Cathy. There's no bad publicity! Voice is so important! From our interviews lately, it seems like voice is number one thing agents look for in manuscripts. I also agree with what Jayne said about editors. Magazine editors want a voice that fits with the tone of their publication--that's why they're always stressing the importance of reading it--because if a voice is too distinct one way or the other, they will pass. I didn't know they taught voice in elementary school. They certainly didn't in my day! That's great, but how can voice be developed so early? I always thought it took years of toiling away at the keyboard. I took the 6+1 intense training course to teach to the kids at school. I learned so much about writing. It was the first time I'd heard about using the least amount of words as possible to get across the message. Before that, I'd been taught to 'very' my papers to add word count. In elementary school, voice gets sorta taught. There are scoring guides developed to assess the student's level of 'voice achievement' in their assigned topic assessment papers. They are scored at the state level, at least in Oregon. This is a level 4, which is a passing score in the category of voice for students. A voice is present. The writer seems committed to the topic, and there may be a sense of “writing to be read.” In places, the writing is expressive, engaging, or sincere. Perfect timing for me today. A writer had to wall her/his heart behind a strong force to keep moving forward and to be stronger than the doubt that sometimes bubbles up. Keep the faith. @brenda--Glad the post helped you. I thought Jayne's quote was remarkable! What Color is Your Writing World?